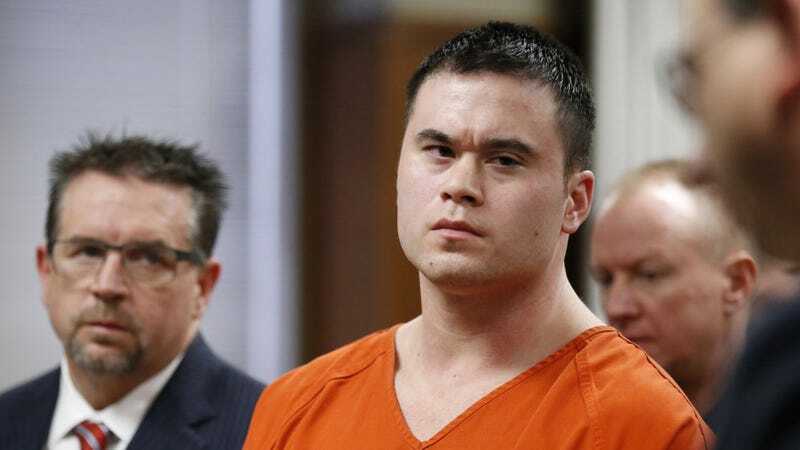 Ex-cop Daniel Holtzclaw received 263 years in prison back in 2016 for repeatedly assaulting black women on the job, but those women are still waiting for Oklahoma City police to resolving their civil suit and earn monetary damages for what they experienced. News OK reports that even though it’s been three years since Holtzclaw’s conviction, 13 women who he sexually assaulted have sued the police department and Holtzclaw, and 10 of them are still involved in federal lawsuits seeking damages. A trial for the cases was reportedly set for last month, then was moved to April and then July, all so attorneys could prepare more evidence. The lawsuit wants to hold the police department accountable for their negligence in not monitoring Holtzclaw’s actions closely enough, especially after two incidents in 2013: one in which a black man died after Holtzclaw and other officers restrained him, and another in which Holtzclaw allegedly assaulted a black woman outside of a restaurant. The city claims it believed victims and help investigate his crimes thoroughly for conviction.